Famous actress Juri Maki gets a warning letter from Kaitou Kid. The letter states, "I will take the famous sapphire 'Jewel of Fate'. 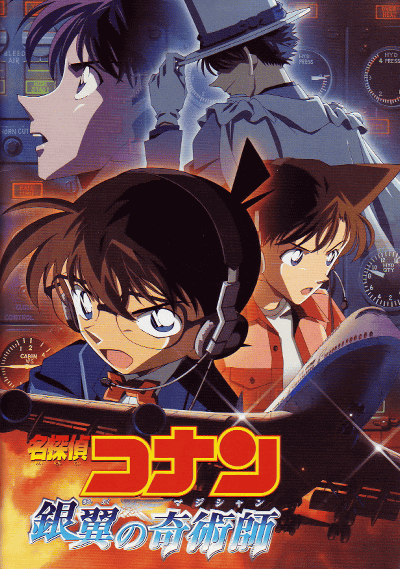 Wanting to catch Kaitou Kid, Conan and his associates go the theater to watch over the "Jewel of Fate," but they miss Kaitou Kid. Juri Maki invites Conan and his associates for protecting the "Jewel of Fate." They board an airplane, but on the airplane a mysterious murder case occurs. Making matters worse, the captain and co-pilot fall into unconsciousness.